Despite the new emojis, Facebook operates by unwritten protocols that largely inhibit users from expressing complex emotions. Just imagine the hell that would break loose if Mark Zuckerberg included in his range of responses emoticons that reflect what Facebook users really think about their friends’ posts. Frustration and jealousy are common reactions. So are feelings of inferiority, boredom, loneliness and contempt. 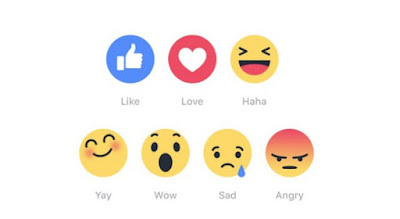 Of course this kind of complexity is not reflected in the six newly approved emotions available on Facebook. The company has simply formalized the range of emotions most of us feel are safe and appropriate to express on a social network. Over time, Facebook users have learned to inhibit their emotional lives online. To do otherwise feels too dangerous; we risk expulsion from the tribe. Even if we did express ourselves honestly, unless we have a sensitivity for language as refined as a Romantic poet’s, the odds of our words being misinterpreted are too high. On Facebook, a humorous remark can come across as whiny, mocking or even bitter. People who want to politely disagree can appear in print to be expressing enmity or condescension. Surely by now Facebook knows how contained its users are–it has helped sheriff that containment. That’s why Reactions will not help businesses get a better sense of people’s true responses. It’s simply institutionalized the rules of the game. These are the same rules that many successful novels follow. In both Facebook and fiction, characters are almost never as they first appear. As people get to know one another over time, their real identities reveal themselves–or not. Is it any coincidence that Facebook’s emoticons resemble the masks of comedy and tragedy used in Ancient Greek theater to disguise the identities of the characters and the chorus? 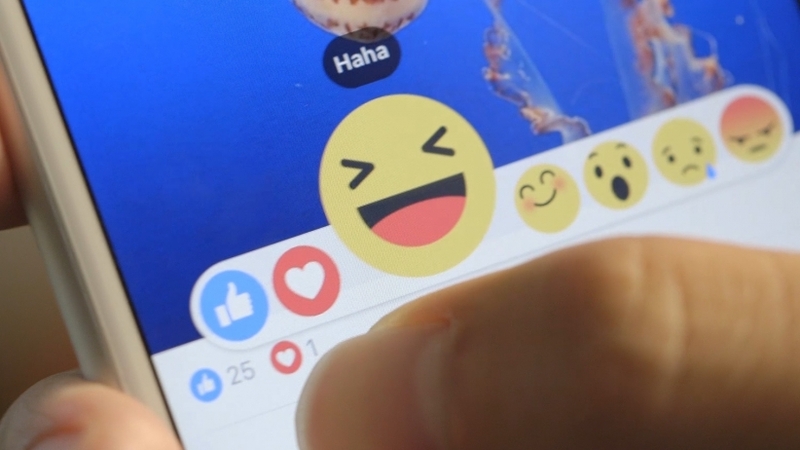 Ultimately, Facebook’s new Reactions are irrelevant–old news writ in new emoticons. Businesses hoping that the emojis will be a boon for big data will doubtless be disappointed in the long run. And most of us will remain flummoxed about whether—and how—to express ourselves online.